Thoroughly prep the natural nail. Gently remove the shine using an Endurance 180/240 Grit Buffer. Using Nailpure Plus, saturate a Nail Wipe and wipe across natural nail. 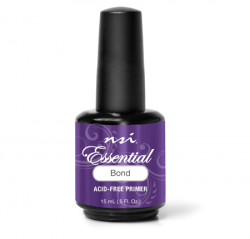 Apply Essential Bond liberally to natural nail. If extensions are desired, adhere tip at this time. 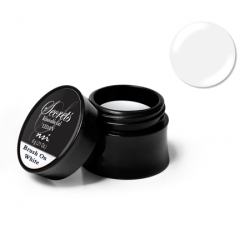 Using the point of your brush, pick up a small amount of Secrets Brush On White Gel. 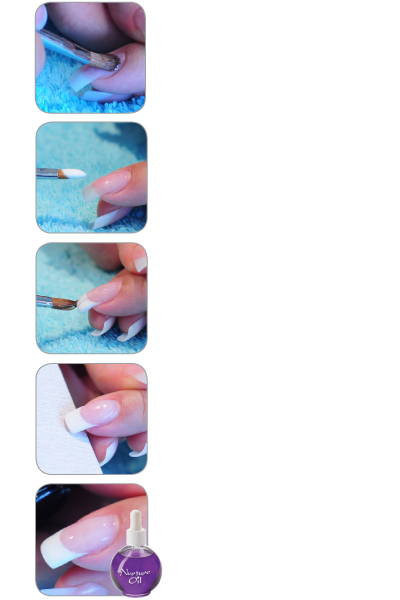 The gel will be the consistency of gel polish. 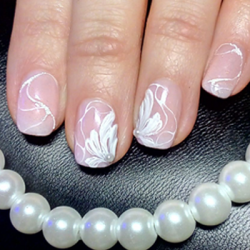 Using technique similar to polishing for a french look, onto nail to create the smile line. Remove excess gel from brush using a clean, dry Nail Wipe. Back brush the smile line to define. Freeze the smile line in place in your lamp for 10 seconds. Repeat process on all 5 nails of one hand, then cure in UV in the Dual Cure Lamp for 60 seconds. 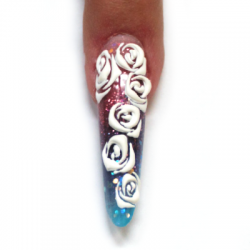 Use a small amount of Builder Clear, starting in Zone 3, stretch and pull the gel over the length of the nail using a light, floating touch. Check the nail to ensure proper apex placement. Cure for 2 minutes in UV or 60 second in the Dual Cure Lamp. Remove the tacky layer with a Nail Wipe saturated with Cleanse. Refine file the surface of the nail and check for proper design and apex placement. Remove excess dust with your Plush Brush. Use a Nail Wipe saturated with Cleanse to remove any dust that may be hiding in the side walls. 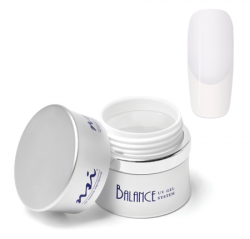 Apply Glaze ‘n Go LED in polish style strokes and cure in UV in the Dual Cure Lamp for 2 minutes. 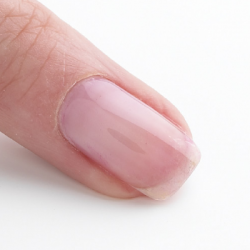 Apply Nurture Oil to the cuticle and massage in to complete the service.